The issue of how to classify the dog and how to best feed dogs continues to be a highly controversial topic among dog people. If you doubt this, just try posting this statement in a dog feeding chat group: "Dogs are omnivores and can thrive on a wide range of diet types." Good luck surviving the night. I discuss the current science regarding the… Continue reading A Taste for Meat? “Only Have Eyes for You: Exploring Canine Research with The Science Dog” – Kindle Edition Now Available! The Kindle edition of "Only Have Eyes for You: Exploring Canine Research with The Science Dog" is now available! Click on the image below for more information and to order. 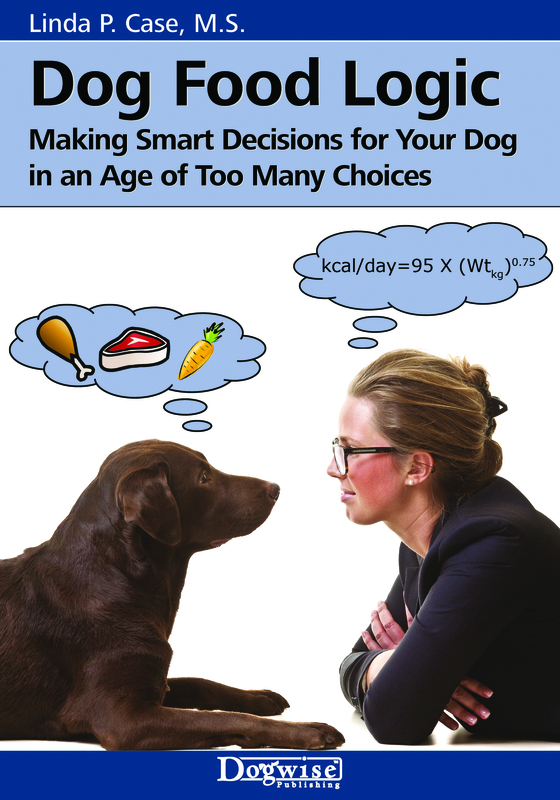 Book description: In her second Science Dog book, Linda Case tackles commonly held beliefs about canine nutrition, pet foods, behavior, social cognition and training. 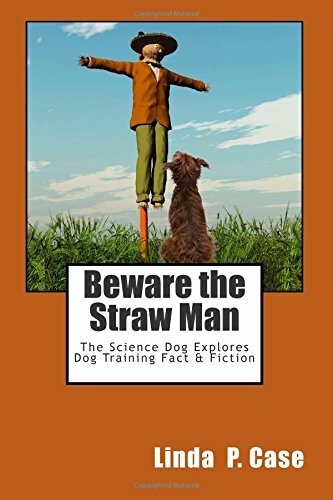 Each of the book’s 32… Continue reading “Only Have Eyes for You: Exploring Canine Research with The Science Dog” – Kindle Edition Now Available!